Trying to steal some of the spotlight ahead of the latest Marvel blockbuster, 'The Avengers: Age of Ultron', a teaser of DC's 'Batman VS Superman: Dawn of Justice' has been released. 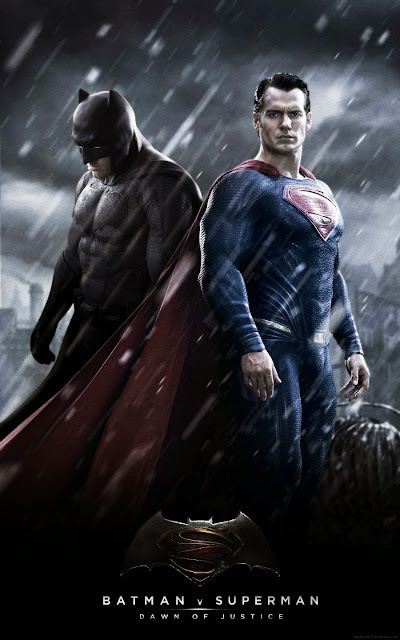 Featuring a glimpse into a Gotham-esque dark cityscape, the two caped heroes come face to face in the climax of the two minute teaser, starring the at first controversial casting of Ben Affleck as Batman. Henry Cavill reprises his role as Superman.